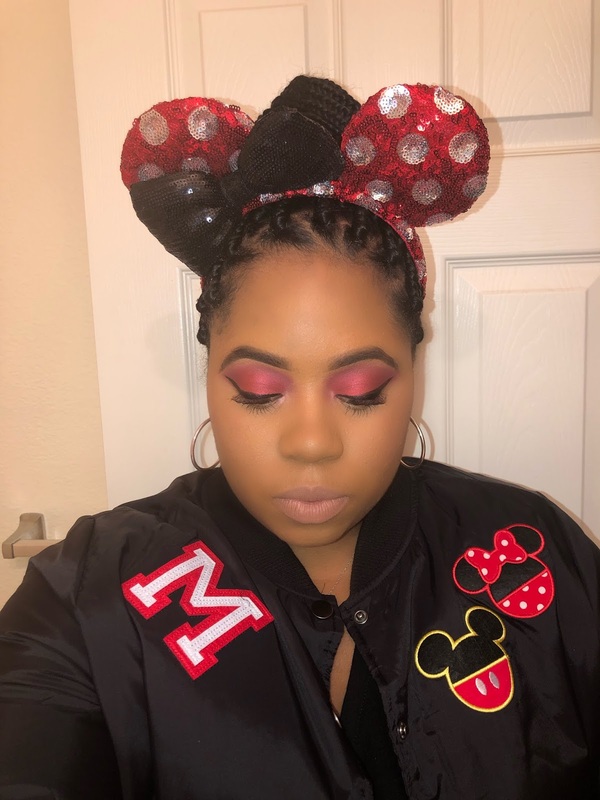 I used the Jeffree Star Cosmetics Blood Sugar Eyeshadow Palette to create this look. First off, Happy New Year! I am so sorry I have not posted in a while. I have had no time to sit and blog. I hope to have my 2018 beauty favorites up by next week. Okay, let's talk about the obvious! I quit my challenge! I went to Disneyland yesterday (AP Holder 🙌🏾) and it was surprisingly super packed. I decided to take a little break from the crowd and headed to Downtown Disney. I ended up at Sephora and here we are! 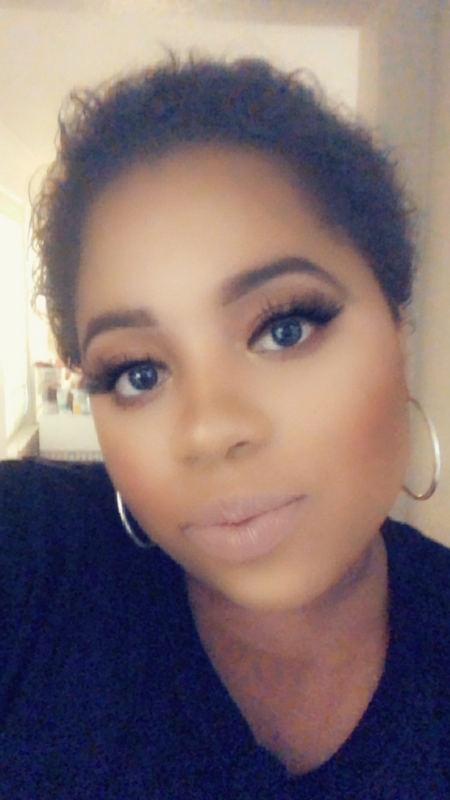 I didn't purchase a lot but it felt soooo good to buy makeup again. I went back and forth about quitting my challenge for the past couple of weeks. I was getting bored posting a review once a week, and most of the items I was reviewing were no longer 'new'. My challenge did teach me a great lesson: I don't have to buy every new product that comes out. 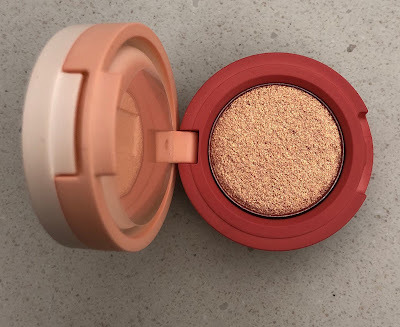 Going forward I plan to only purchase products I am truly interested in/love AND if I try something and it does not work for me, I WILL RETURN IT. With that being said, I am so excited to pick up a couple other things that I have been dying to try. Stay tuned for more hauls and reviews. Alright, let's get into what I picked up! First thing I picked up is the Dominique Cosmetics Berries and Cream Eyeshadow Palette. 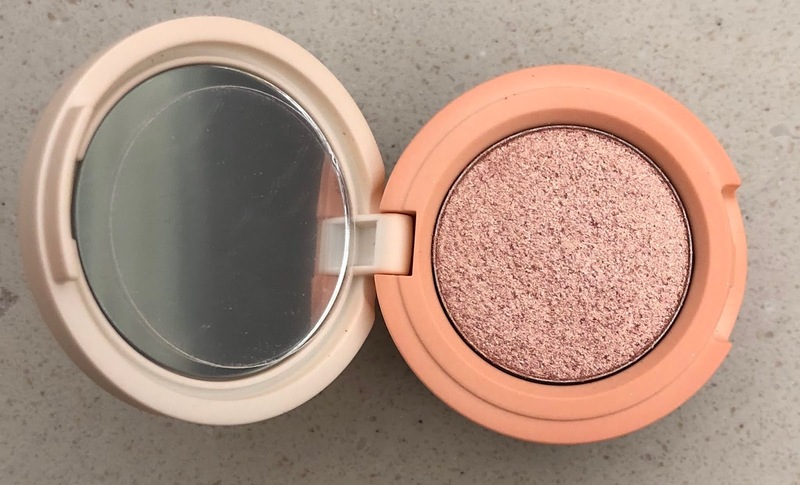 I have eyed this brand ever since it was released last year. 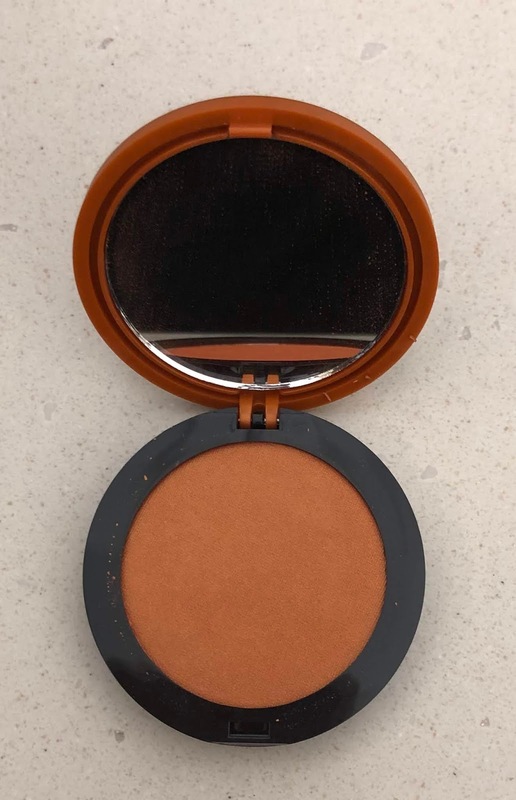 I have heard several beauty influencers rave about the quality of their eyeshadows. I was never in love with the other two eyeshadow palettes color theme that were released prior to this one, so I decided to wait. This palette, however, speaks to me! I love the purple shades and the pop of blue. I am really excited to try this palette out. 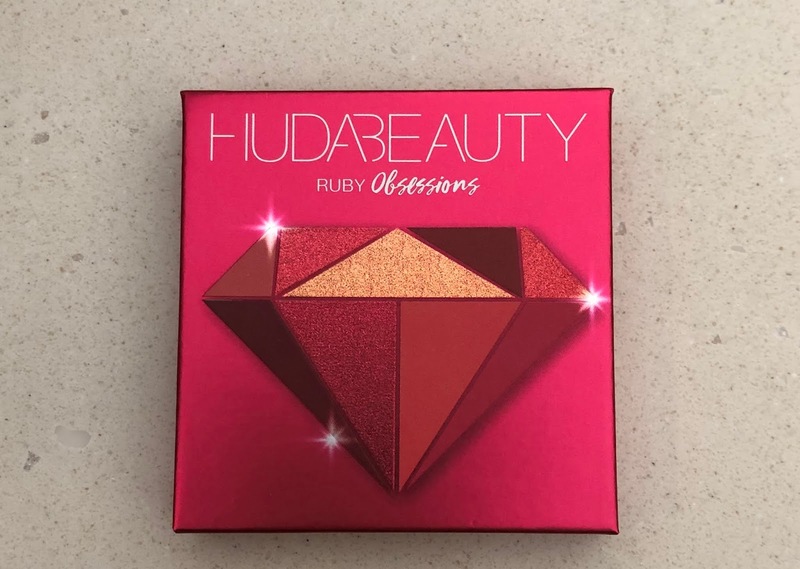 The second product I picked up is the Huda Beauty Ruby Obsessions Eyeshadow Palette. I fell in love with the Emerald Obsessions palette and have been dying to try the other palettes. 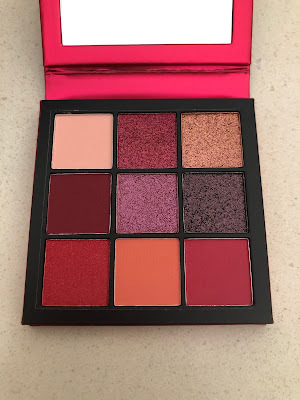 I decided to pick this one up because I have been obsessed with pink and red eyeshadow lately. 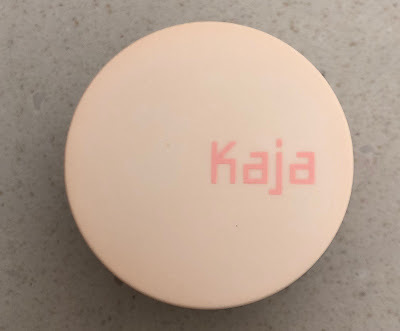 The next thing I picked up is from the brand Kaja. This brand is new at Sephora. I have seen a couple of influencers talking about their products and how amazing they were. 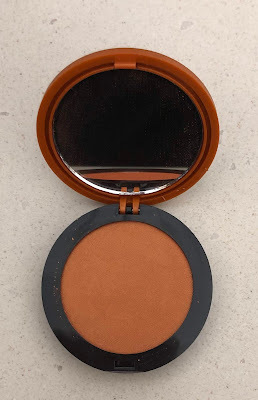 I decided to try their Beauty Bento Bouncy Shimmer Eyeshadow Trio in the shade Orange Blossom. 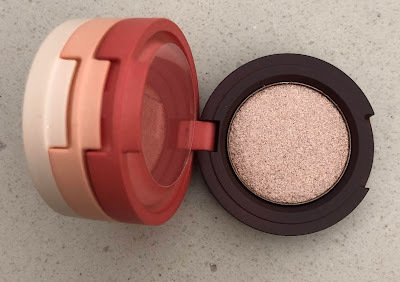 From what I have seen and read, these shadows are super pigmented and are best used with your fingers. Y'all know how I feel about using my fingers but I decided to overlook that because the shadows are so pretty! 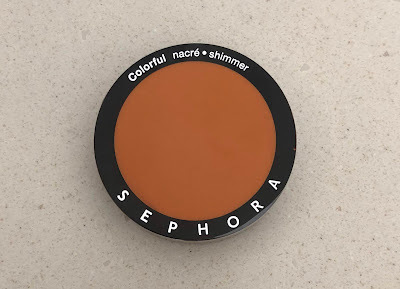 The final product I picked up is the Sephora Collection Colorful Blush in the shade Hot Flush. 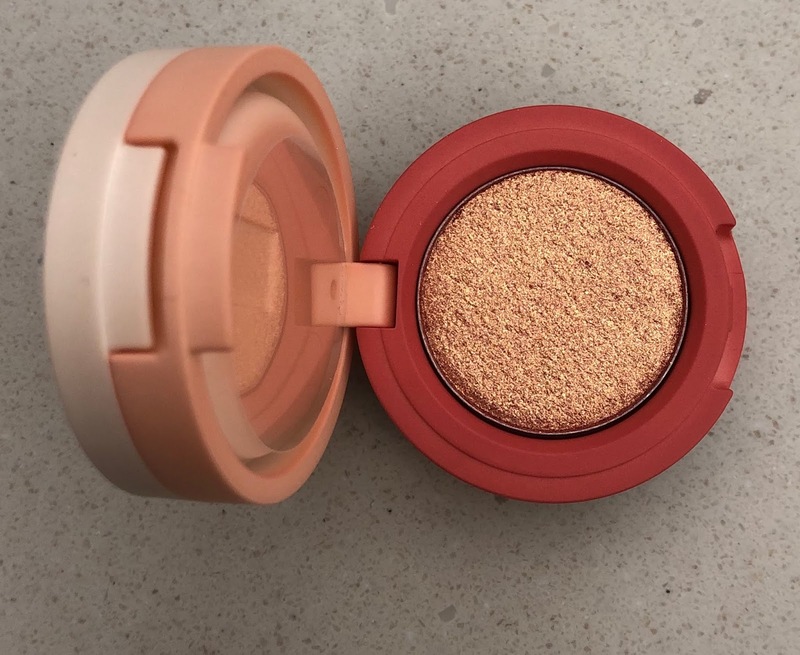 Ivana Cora, one of my favorite girls on YouTube, used this blush in one of her videos and it looked so good on her. I am a few shades darker than her, so I hope it looks good on me too. That's all I picked up! 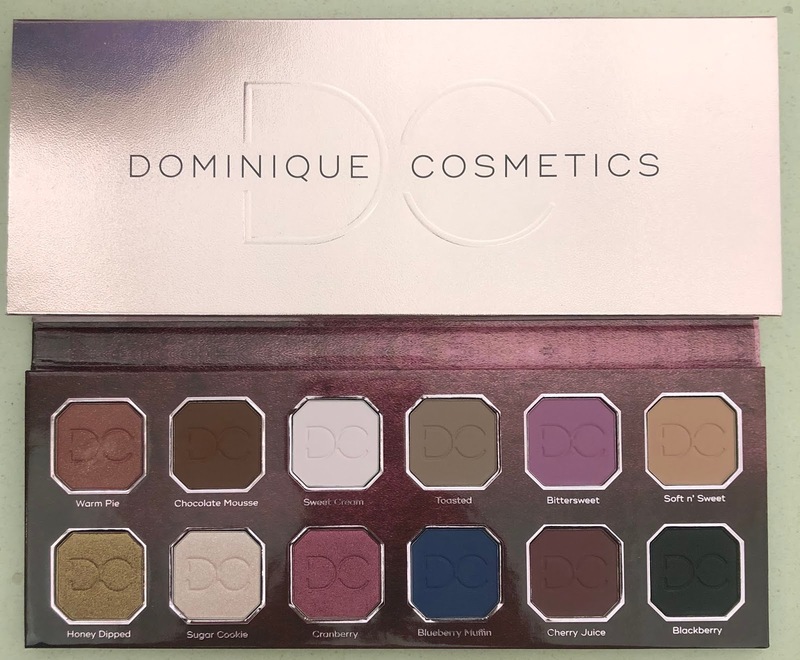 I plan to do a review on the Dominique Cosmetics eyeshadow palette and the Kaja eyeshadows within the next couple of weeks, so stay tuned. 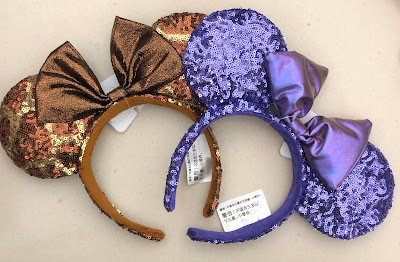 Oh and check out the new ears I got from Disneyland. Aren't they so cute?! Happy Thursday y'all!